SHREVEPORT-BOSSIER, La. — Located in beautiful northwest Louisiana, Shreveport-Bossier has no shortage of group-friendly festivals and activities. The sister cities are home to over 60 festivals and annual events that celebrate everything from crawfish and hot air balloons to live music and art. Groups will also love the six resort-style riverboat casinos and racetrack that feature exciting nightlife, spas, top-notch cuisine and a lively gaming scene. Let the Good Times Roll Festival, Shreveport-Bossier, La. The annual Red River Balloon Rally will take place at Louisiana State University Shreveport Campus, July 12-13. 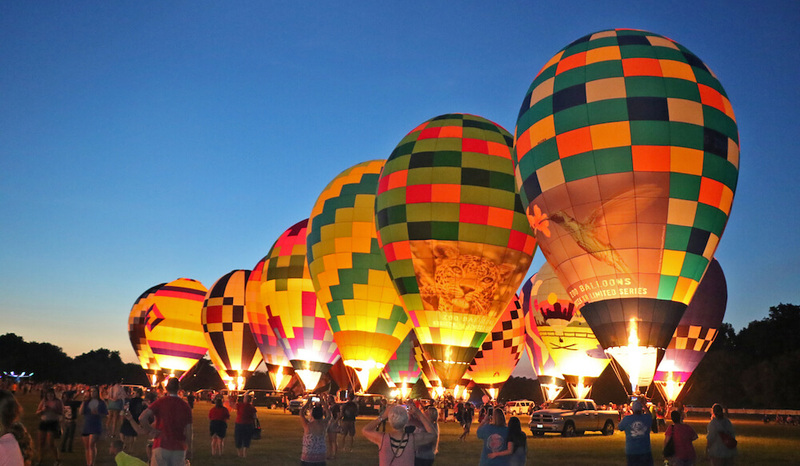 This annual family-friendly event features tethered hot air balloon rides, food, craft vendors, balloon glow, live music, kid’s carnival and fireworks to cap off the evening. Crawfish, Mudbug Madness Festival, Shreveport-Bossier, La. 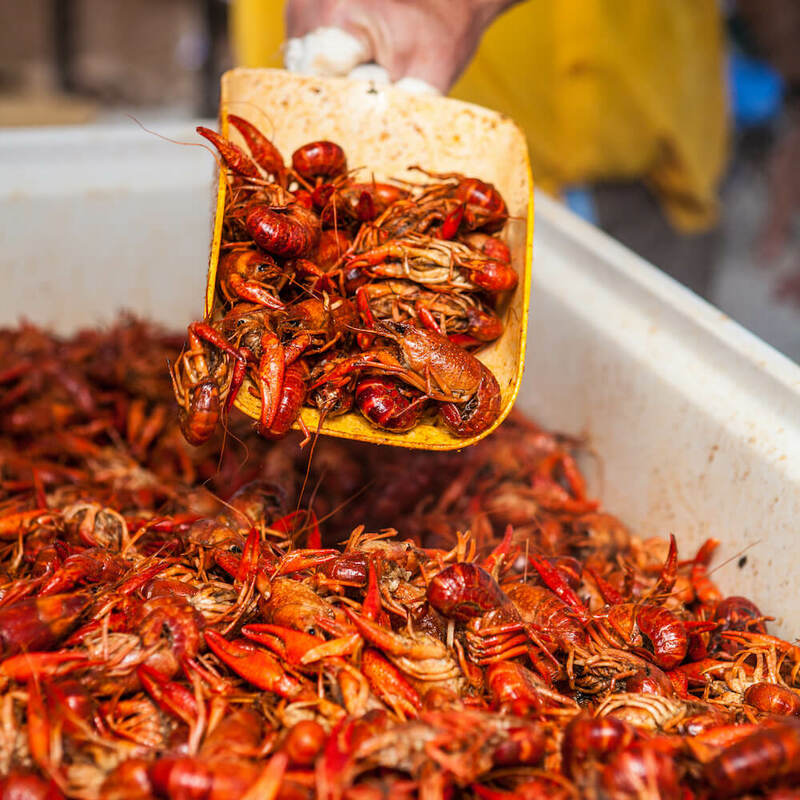 Memorial Day weekend, May 24-26, groups can enjoy Cajun and Creole cuisine at Mudbug Madness Festival at Shreveport Festival Plaza. 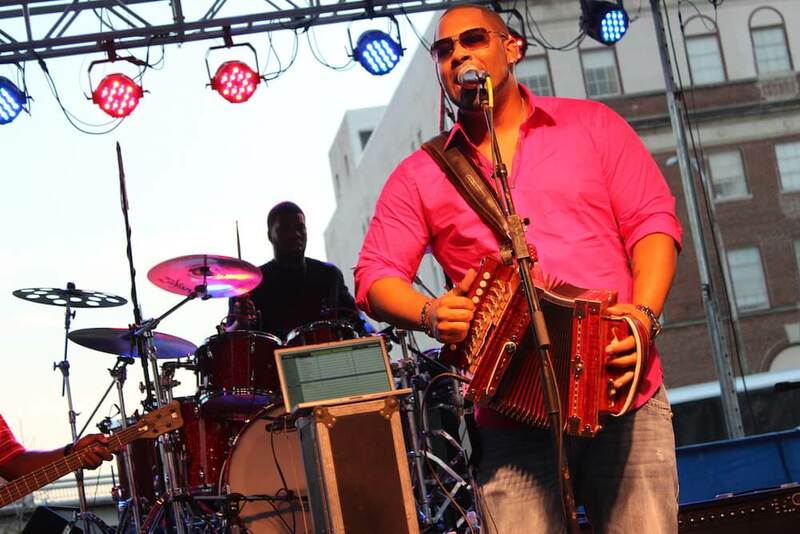 This is the premier crawfish festival in the South and features non-stop live Cajun and zydeco music, activities for children and other delicious food. This festival is a Southeast Tourism Society Top 20 event and American Bus Association Top 100 event. A weekend-long celebration of African-American culture, Let the Good Times Roll Festival features performances by top names in soul, gospel, hip-hop and R&B at Shreveport Festival Plaza, June 21-23. The festival was named a Southeast Tourism Society Top 20 event, because of its great line up of music, food and art booths. State Fair of Louisiana, Oct. 24-Nov. 10, features a sea lion show, 4-acre zoo, LRCA rodeo finals, live music, tamale cook-off, Louisiana’s largest midway of carnival rides, unique fair foods that have been featured on the Cooking Channel’s Carnival Eats, and other TV programs. The State Fair of Louisiana is held annually at the Louisiana State Fairgrounds. For more information about Shreveport-Bossier festivals, hotel discounts and group rate information, contact Erica Telsee, group sales manager, at the Shreveport-Bossier Convention and Tourist Bureau, at 800-551-8682, ext. 104 or etelsee@sbctb.org or visit shreveport-bossier.org/groups.